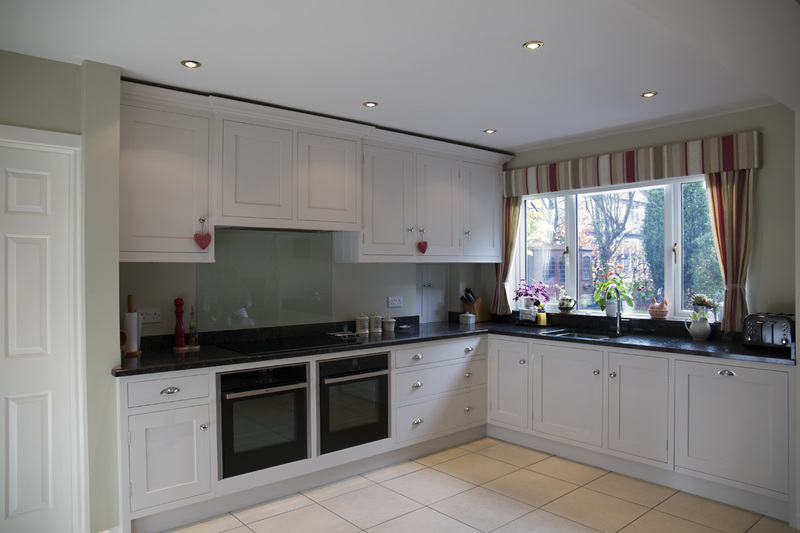 When you think of a craftsman kitchen, chances are that you will think of care, attention and the best quality. This is something that we believe that we offer with our craftsman style kitchens. One of the key elements of this particular kitchen design has to be the cabinets. 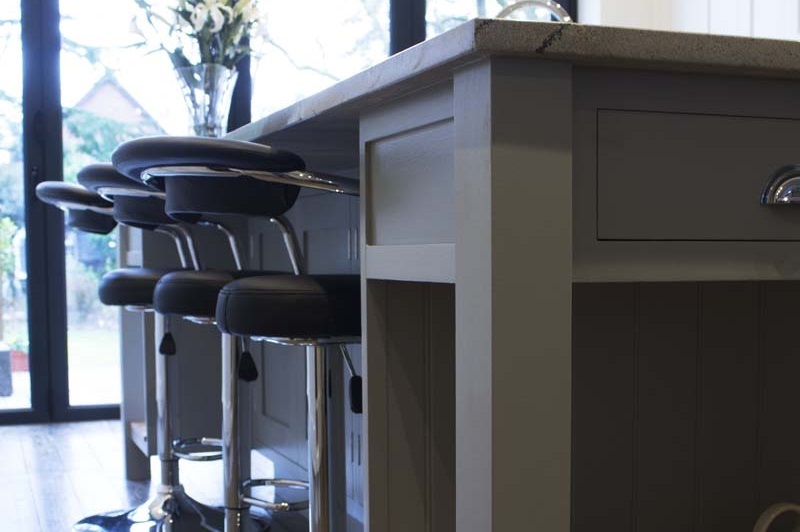 The cabinet design should be bold and intricate, featuring plenty of detail and bold touches such as handles too. In order to make sure that the cabinets really stand out, they are often combined with a neutral colour scheme and more natural toned worktops, all of which come together to create a truly high quality look. 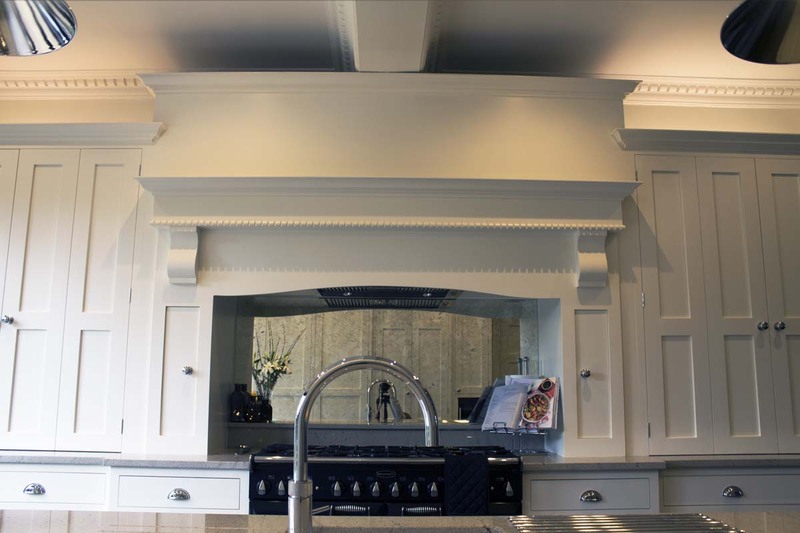 Let us create the perfect Craftsman kitchen for you.